Review Exness spread? Is Exness' spread lowest? Expert traders always care about spread and it's one of the main reason why traders choose a forex broker. Of course, trusted broker is the high priority which all traders care first. 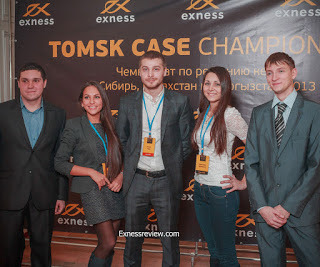 And as you may know Exness is the biggest forex broker on the earth. 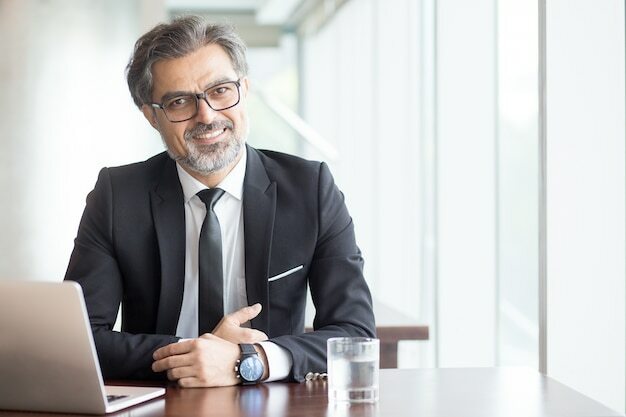 For me, the biggest broker is the trusted broker. Because it was qualified by thousands traders. How about Exness' spread? Is it the lowest spread? There isn't any forex broker can say their spreads are lowest. Because spread was changed many times per second. So, sometime this spread is lower and sometime higher. But in top 5 biggest forex brokers, Exness spread is the best. I traded in many big forex brokers such as: XM, FXCM, Forex.com, FXPRO and FXTM. Now we will compare spread of EURUSD currency pair. In Exness, it's spread is around 0.9 - 1.1 pip. XM's is 1.7 - 2 pips. FXCM's and Forex.com's are around 1.5 - 1.7 pips. FXTM's is 1.7 pips. In this case, XM's spread is double Exness'. That's why most of big traders choose Exness and new trader choose XM because of welcome bonus. I am comparing standard accounts. 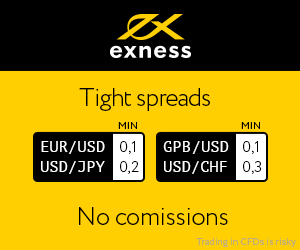 For ECN accounts, Exness' spread is also the lowest one. Just try to open 1 Exness' ECN account, you will see how it's low. Spread is from 0.0 - 0.2 pips. And they only charge 2.5$ commission/lot. For Gold spread, Hotforex spread is the best. It's spread is around 15 - 20 pips, Exness' spread is around 25 pips. And the highest spread brokers are XM, FXTM, FxPro. Their spreads are nearly double Exness. They are from 37 - 45 pips. All of 5 above brokers offer Bitcoin trading. And lowest spread is Exness'. Exness only charge 5$ per Bitcoin. XM charges 12$/coin, Hotforex: 15$/coin, FXTM: 17$/coin. 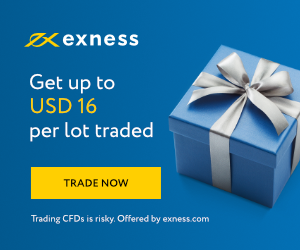 For Bitcoin trading, Exness' spread is the best. Other broker's preads are double or triple Exness'. Conclusion: If you compare all brokers, Exness's spread is not the best but if you only compare top 5 biggest forex brokers, Exness' spread is the best. And also never trade with small brokers because you won never know how they cheat you.